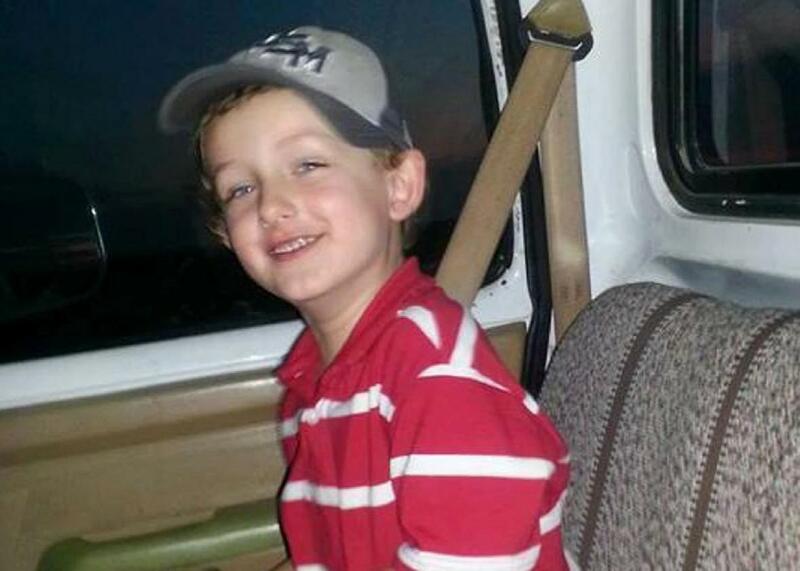 Chris Few, father of Jeremy Mardis, 6, killed by Louisiana cops, was unarmed. Details about the shooting death of a 6-year-old autistic boy at the hands of Louisiana law enforcement agents are starting to emerge, and while it seems safe to say the tragedy could have been avoided, it’s still very much unclear what the police officers involved were thinking. First-grader Jeremy David Mardis was in the car with his father, 25-year-old Chris Few, at around 9:30 p.m. on the night of Nov. 3, when three local marshals for the city of Marksville, population 5,700, started chasing them. According to the New Orleans Advocate, the chase ended when Few hit a dead end and one or more of the marshals who had been pursuing him opened fire. In a news conference Thursday, Louisiana State Police superintendent Col. Mike Edmonson said video footage of the incident exists but has not yet been reviewed by investigators. Edmonson also said that no gun had been found in Few’s car and denied earlier reports—apparently based on statements from the coroner—that Few had been trying to back into the officers with his SUV when they started shooting. Edmonson said that a forensic investigation of the scene had not turned up any evidence that bullets had been fired by anyone but law enforcement. The Advocate reports there were four law enforcement agents involved: three deputy marshals who initiated the pursuit of Few and his son, and a Marksville police officer “who responded to requests for backup.” Two of the deputy marshals—whose responsibilities typically include serving people with warrants and other court documents—also held second jobs as police officers in Marksville. At Thursday’s news conference, the Louisiana police superintendent said the officers had submitted short written statements about what happened but that investigators had not yet spoken to them. “We attempted to interview the officers that night, and they did not want to be interviewed,” Edmonson said. Jeremy Mardis died at the scene of multiple gunshot wounds to the head and chest, the local coroner told reporters. His father survived; according to local newspaper the Town Talk, he is on a respirator in an intensive care unit at an Alexandria, Louisiana, hospital and as of last night did not yet know about his son’s death. [Dixon] jumped in after a reporter asked if Few had a gun. Some reporters then objected, asking why Dixon shouldn’t be allowed to talk to the press. Edmonson said she could talk to whomever she wished but urged her to speak with his investigators. That detail has not been confirmed by investigators. “There are a lot of unanswered questions,” the Louisiana police superintendent said at Thursday’s news conference.